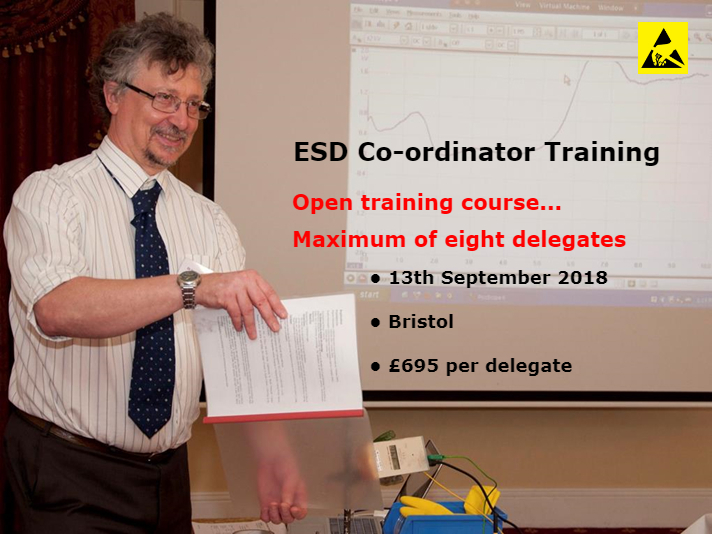 Our ESD Co-ordinator training course roadshow now moves on to Bristol on Thursday 13th September and we are now taking bookings for this course. Over the past 12 months we have run six of these courses – three in Oxford and one each in in Southampton, Cambridge and Burton, all of them fully subscribed. Contact Sue Hancocks, SSE’s Training Co-ordinator, to book your place on the course or for more details of the course content. There is also a preferential room rate available for delegates who require an overnight stay – please let us know if you are likely to require accommodation as well.